Israel’s longstanding policy has been to neither admit nor deny that the country has nuclear weapons. However, estimates by reputable intelligence companies suggest the country has between 80 and 400 nuclear warheads, making it the only nuclear-armed state in the Middle East. 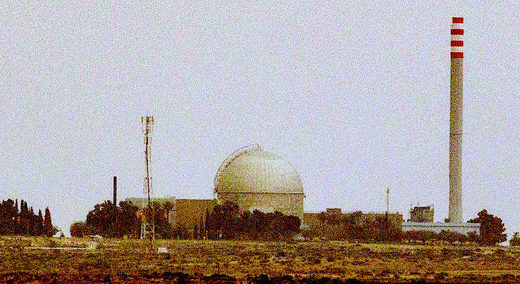 Tel Aviv began work on the Dimona nuclear reactor in 1958 without informing members of the government or the country’s parliament, Israeli historian and Haaretz contributor Adam Raz revealed, citing a trove of primary documents he reportedly received from a secret source at an academic event. The papers, which include notes, memorandums, drafts and summaries by senior Israeli officials of the time, including Israel Galili, an adviser to prime ministers Levi Eshkol and Golda Meir, Eshkol himself, cabinet member Yigal Allon and IDF commander Moshe Dayan, defence chief-turned prime minister Shimon Peres, and senior diplomat Abba Eban, helped Raz piece together important details about the clandestine project….